Highlight, brighten & visibly lift brows! - It’s like a brow lift in a pencil! 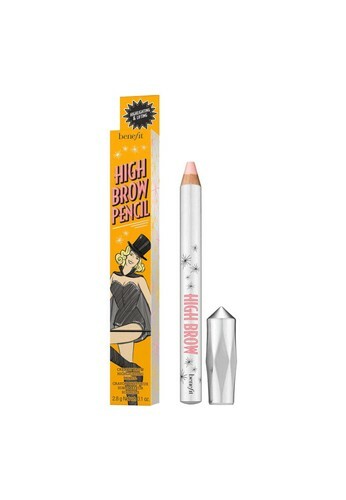 Tidak menemukan Benefit High Brow Eyebrow Highlighter dalam ukuran Anda?